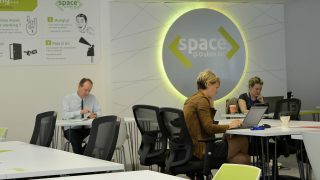 The RecommenderX team are settling into our new offices this morning at 33 Dawson Street. 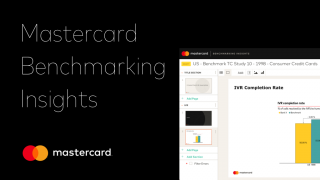 The Mastercard Panels platform, developed by RecommenderX, has been launched today into production. 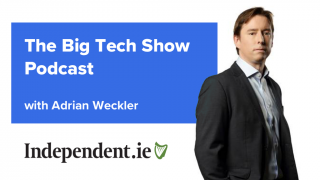 Our Chief Science Officer, Dr. Mick Kerrigan, took a brief break from AI and Recommender Systems and sat down with Adrian Weckler to discuss gadgets on the Big Tech Show podcast. 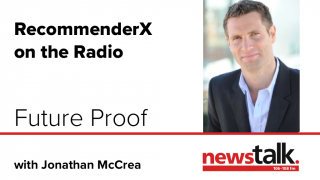 Dr. Mick Kerrigan, Chief Science Officer at RecommenderX, took some time out of his Saturday to join Jonathan McCrea on Newstalk’s Futureproof to discuss Recommender systems. 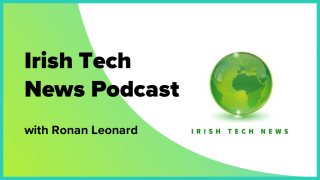 The Chief Science Officer of RecommenderX, Dr. Mick Kerrigan, appeared today on the Irish Tech News podcast with Ronan Leonard to discuss the 2018 DatSci awards and the data science in Ireland. 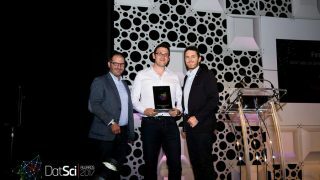 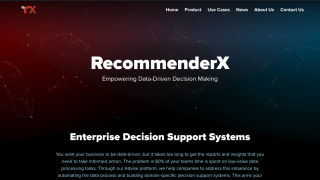 RecommenderX Win Startup DatSci Award! 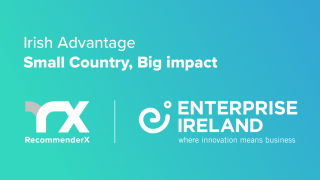 We are delighted to announce that RecommenderX have won the Best Use of Data Science in a Start Up Award at the DatSci 2018 awards held today in Croke Park. 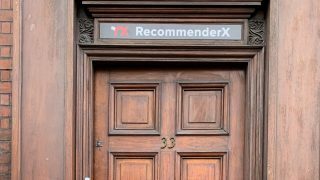 RecommenderX continues to grow and we have had to up sticks and move to a larger office.